Washington: According to a recent study, images of diseased body parts and smoking horror stories told by real people would be most influential in getting smokers to stop smoking. 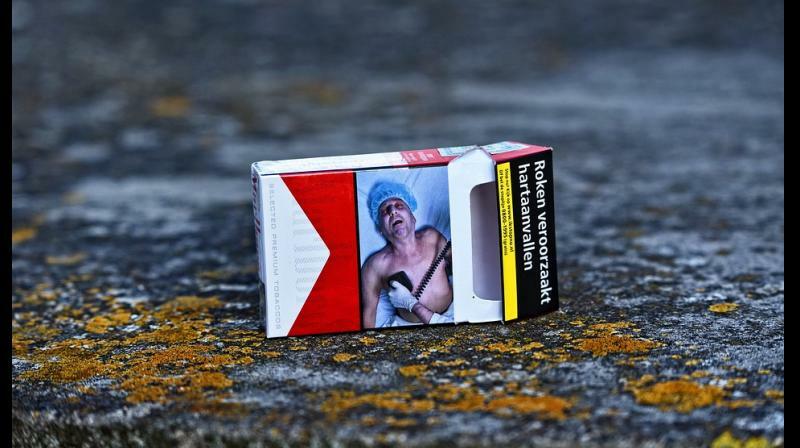 The researchers said they hope that this study can offer generalizable guidelines for label designers to create more effective pictorial warning messages, which will eventually impact smoking-related attitudes and promote behavior change. In upcoming studies, they will focus on the relationship between text that appears on the labels and the pictorial elements.